This event will help you understand the challenges facing the social services workforce and explore how it can be nurtured and grown by sharing the latest in research and practice. Alison Christie and Michelle Nairn from CCPS will present key findings from the 2017/18 Benchmarking survey and share voluntary sector recruitment and retention initiatives. The social services sector in Scotland employs around 200,000 people in a range of settings. It is going through a time of change. Integration of Health and Social Care, Self-directed Support, the expansion of early learning and childcare and other policy and practice developments all mean that practitioners need a wide range of skills to deal with the challenges ahead. Developing and maintaining those skills is essential for all in the sector. The Scottish Social Service Council’s (SSSC) Workforce Skills Report 2016-2017 set out the challenges and skills issues facing the workforce and outlines some of the initiatives to tackle these issues. This event will draw together evidence and case studies exploring some of the challenges ahead and skills gaps identified by the SSSC Workforce Skills Report and illustrate how managers and frontline workers can face these challenges as the workforce evolves. Statistics show that 85% of the workforce is female: how can we attract more men into social work? At a recent Apprenticeship workshop participants discussed the need to tailor information on Apprenticeships for the Third and Independent Sectors. 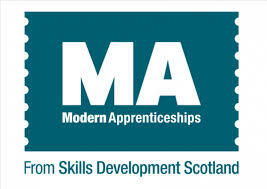 Many stated that a Guide, which can be accessed online, facilitating access to clear and concise information which will help organisations to learn and understand more about the Scottish Apprenticeship structures, content and delivery, is a good way forward. The most effective way to ensure the guide matches the needs and expectations of those using it is to engage key stakeholders in the process. To this end, we are seeking volunteers to assist in the development of the Guide through a short life working group. The group will be facilitated and supported by Skills Development Scotland with a start date in April, concluding June/July 2018. Places on the group are limited; please contact Alison Christie if you are interested in participating. 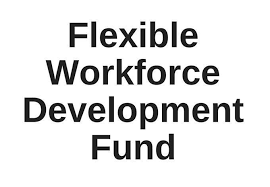 The FWDF, a pilot project to enable organisations paying the Apprenticeship Levy recoup some of their contribution, is now being evaluated. 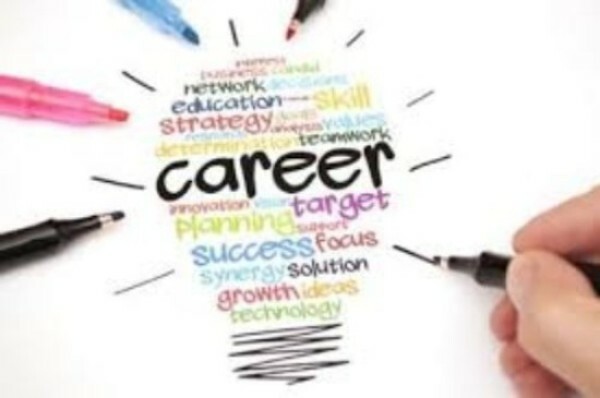 CCPS has been invited to provide feedback to the Scottish Government and we have quite a bit of information collated from the recent apprenticeship events but there is still time to contribute. We would like to hear from you if you have accessed the fund and get your views on the process. It would also be helpful to hear from organisations that pay the levy but did not access the fund and find out why not. Please contact Alison Christie if you would be willing to share your experience of the FWDF. Duty of Candour legislation will come into effect on 1st April 2018. The purpose of the new duty of candour provisions is to support the implementation of consistent responses across health and social care providers when there has been an unexpected event or incident that has resulted in death or harm that is not related to the course of the condition for which the person is receiving care. The principles of candour already inform the approach that is taken in many organisations. There are still places left on the final Complaints Handling and Duty of Candour event in Glasgow on 21st March 2018. CCPS and Children in Scotland have jointly developed a survey about workforce issues in the children's sector with a number of questions about front line staff and management perceptions of how well GIRFEC is reflected in their day to day practice, with a particular focus on partnership working across sectors. There are 18 questions and the survey will take about 30 minutes. It would be really helpful if providers could also forward the survey to one or two frontline and management staff in their organisation. The deadline for completion is Friday 23rd of March. SSSC are reviewing its Step into Leadership resources and have a short survey available until 26th March to gather views to inform the future development of the website. SSSC have been looking at developing a set of Open Badges to recognise informal learning when people use the Supervision Learning Resource. The 2017/ 18 CCPS/ HR Voluntary Sector Benchmarking report is almost ready to share with participating organisations. The launch of the findings from the survey will again be during Engage week at the University of Strathclyde on 2nd May 11:30- 15:30. As with previous years an Executive Summary will be published and available at the launch event. Registration details to follow. 'Scottish Labour is clear that solving the workforce crisis will go a long way to both addressing many of the current issues in our NHS and Social Care, but also in preparing the Health and Social Care sector for challenges such as the stubborn gap in health inequality, an increasingly older population and Brexit related recruitment issues. Publication of this consultation document marks the beginning of Scottish Labour’s Workforce Commission evidence gathering process'. The consultation is open until 17th April 2018 and the consultation document and details of how to respond are available on the CCPS website. Copyright Â© 2016 CCPS, All rights reserved.